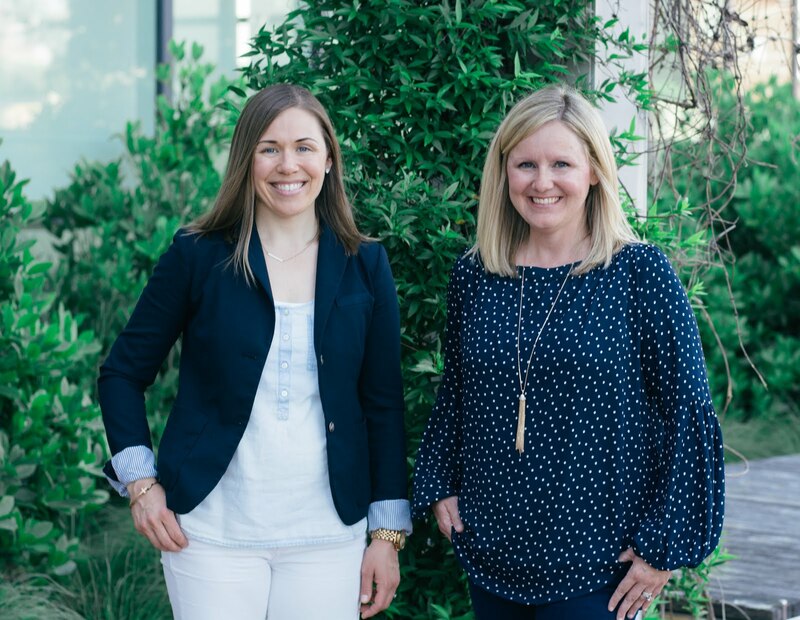 Here are 5 mini lessons we like to teach during our Writer's Workshop Introduction to help our kiddos build good writing habits. 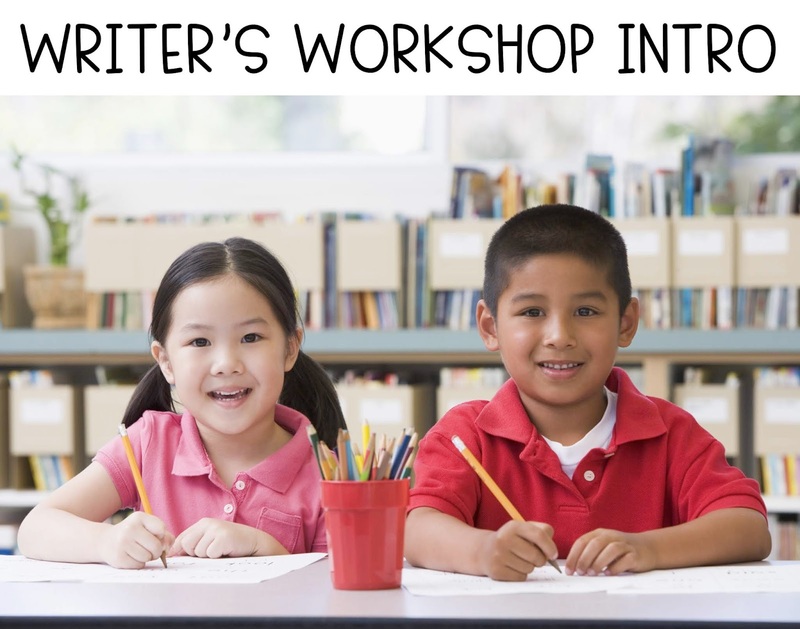 Read on to grab some ideas and FREE resources you can use in your classroom as you introduce Writer's Workshop! 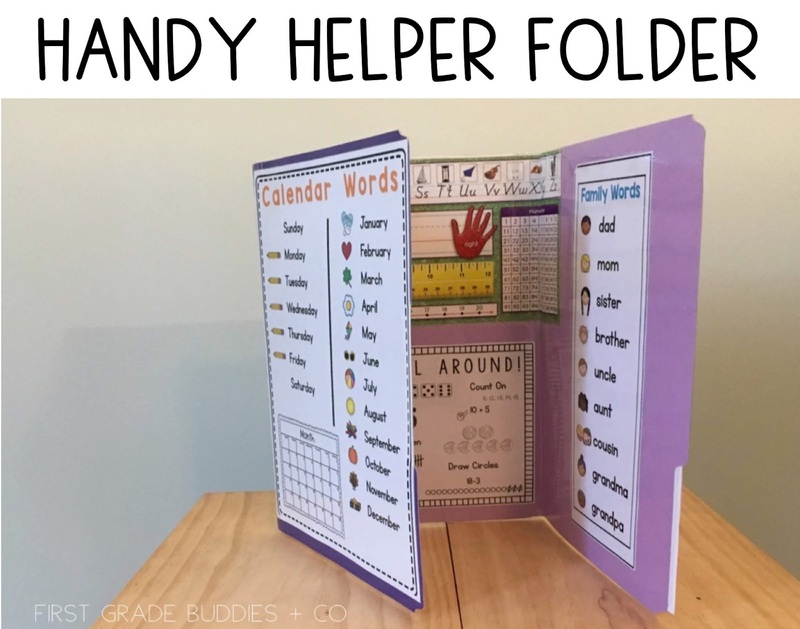 The Handy Helper Folder is a very useful tool in our classrooms for independent work times. 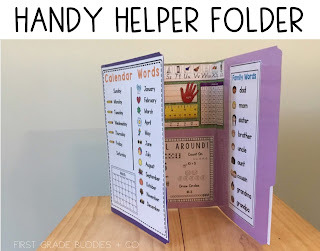 It's one of our most favorite classroom tools!